Here you will find news about Bonacia, or where we have featured in the press. If you have any press enquires please contact info@bonacia.co.uk. 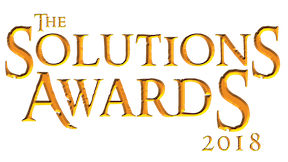 We're a finalist in two categories for The Solutions Awards 2018! We're a finalist in the PrintWeek Awards 2018! 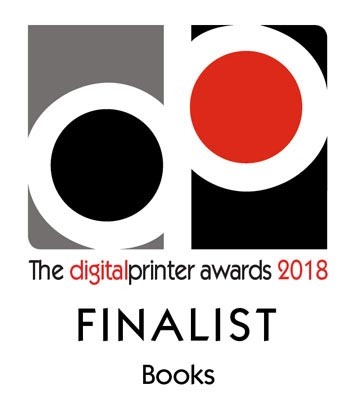 We're a finalist for four Digital Printer Awards 2018! We secretly nominated our directors, Rosie and Morgan, for the Women Leaders Business Awards! 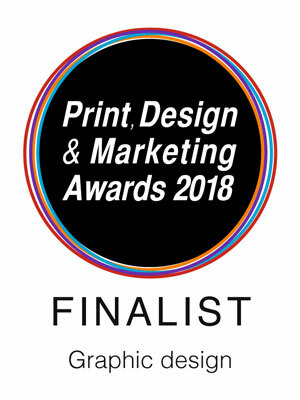 We're delighted to have been nominated as a finalist for the Print, Design & Marketing Awards 2018! We're a finalist in 3 categories at the education resources awards 2017! 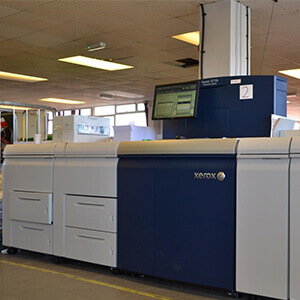 Having made rapid and substantial growth, Peterborough's Print Group Bonacia needed to invest in faster, more consistent and higher quality, digital printers for producing paperback books for its customers. 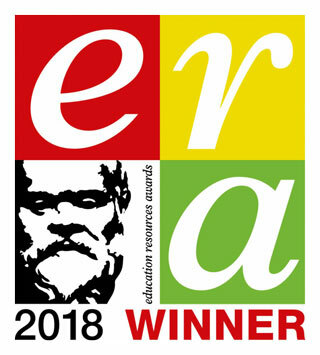 The Educational Resource Awards are now in their 18th year and are firmly established as the premier annual event to celebrate outstanding success for the suppliers and teaching professionals of the education sector throughout the UK. Peterborough company Bonacia has several publishing interest attached to its book printing arm - Book Printing UK - and its ambition has only just been fired. 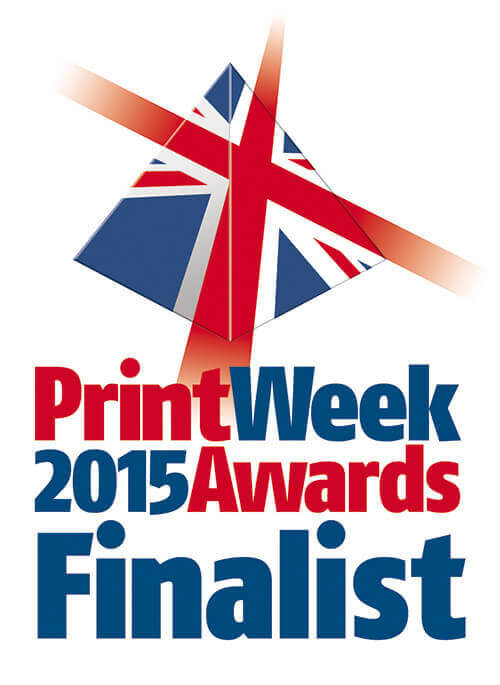 Bonacia Ltd Reaches Printweek Awards Final! 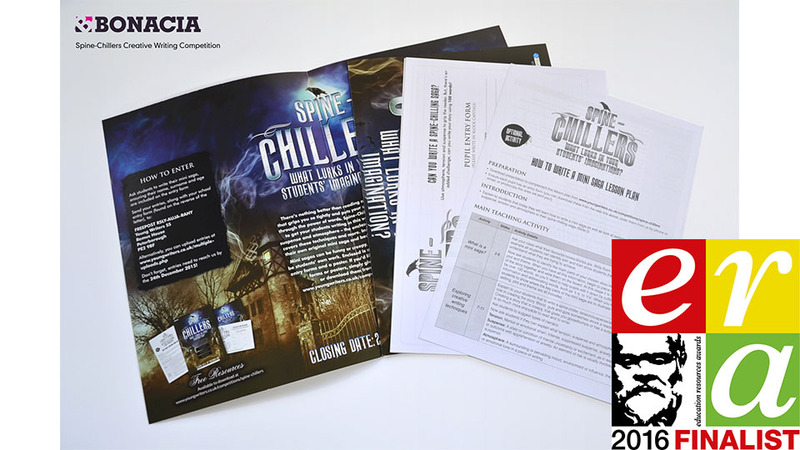 Peterborough-based company Bonacia Ltd has been announced as a finalist in the Book Printer of the Year category in the PrintWeek Awards, which are the industry's flagship awards scheme. 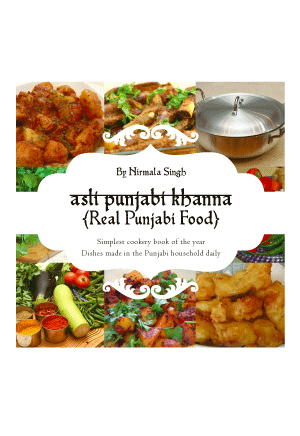 Getting local press involved when you are a self-published author is a must.